— Jay Amit Shah controversy: Odisha Congress burns effigies of PM Modi and Amit Shah in Bhubaneswar. — Sambalpur SDJM rejects bail plea of former Deogarh MLA Sanjeev Pradhan. — Petrol pump dealers call off their October 13 strike. — Mukul Roy quits TMC, resigns as Rajya Sabha MP; submits his resignation to Venkaiah Naidu. — Special NIA court granted bail to Malegaon blast accused Sameer Kulkarni. — Election Commission postponed hearing of AIADMK ‘Two leaves’ symbol case till Monday. — Karti Chidambaram INX media case: Supreme Court adjourns the case till November 1. — Union Minister Dharmendra Pradhan launches IGL smart card, a prepaid card for CNG customers. 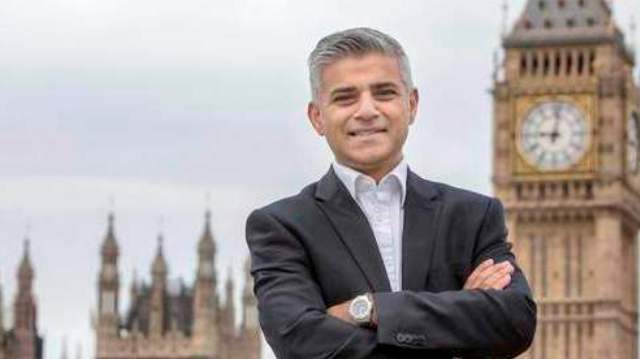 — London Mayor Sadiq Khan to visit India and Pakistan later this year.